The National Traffic Safety Board (“NTSB”) issued an initial report regarding the fatal duck boat accident that occurred on Table Rock Lake in Branson Missouri last month. The accident killed 17 of the 29 passengers who were aboard. The report states that the boat sank while it was within fifteen (15) of water, and eventually sank to to bottom at 70 feet below the surface. The report, unfortunately, only raises more questions, including why the boat company and its’ captain allowed the boat to go back out into the water while an enormous storm with 70 mph winds was about to hit them? Also, why weren’t the passengers wearing life jackets? Were there enough life jackets? I’m also curious as to the design of these boats? Are they safe or is there a flaw in the design which can cause it to capsize? Two (2) different lawsuits have been filed already for a handful of the deceased’s families. Once lawsuit was filed in federal court in Kansas City, which names the touring company, their parent companies and also the boat manufacturer. A second lawsuit was filed in state court. It will be interesting to see how much information is gleaned during discovery period of these lawsuits, or if settlements will be reached prior exchange of documents and depositions. I will also be looking forward to the NTSB’s final report. 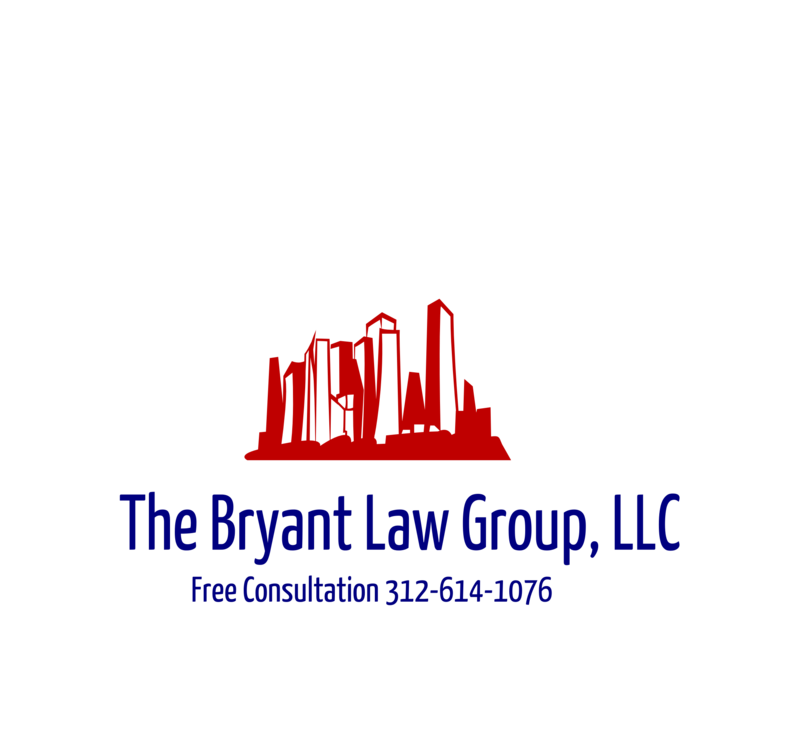 If you or someone you love has been injured in an Illinois boating accident or a Chicago personal injury accident, then call Chicago accident attorney, Aaron J. Bryant, for a free legal consultation at 312-614-1076.